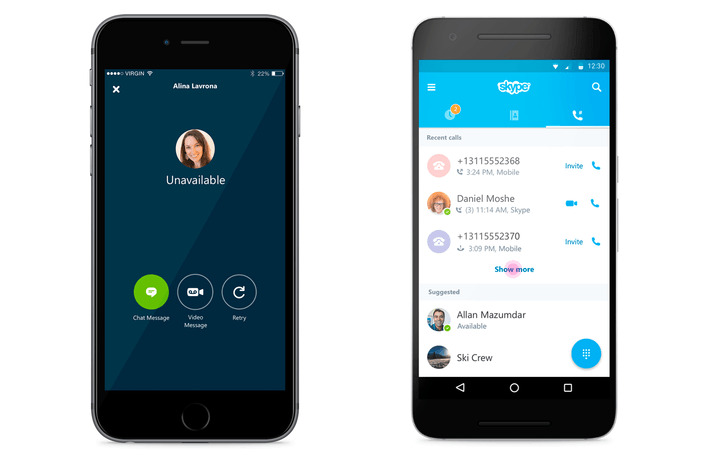 Skype for Mobile now offers the user an option to share their screen with a caller. This could enable people on a Skype call to share things such as slideshows, webpages, a homescreen and so on. The new function is found in the '...' menu on the mobile version of this app. Skype has announced a new screen-sharing option for its mobile app on its blog. This new feature is not available on the general-release version, however; a user will need to be part of the app's Insider program to test the relevant build out. 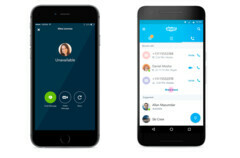 The new setting will allow one caller to see a user's phone's screen, in a similar manners to screen-sharing on a PC. This new option may expand the use-cases for Skype on Mobile. For example, one caller could give their opinion on something another is thinking about buying on their phone during a chat. Skype also claims that it enables the sharing of files such as PowerPoint presentations. It also asserts that this new functionality works on both its Android and iOS variants. Indeed, Skype has provided a handy diagram showing how to share a screen using native options built into iOS. However, it is less clear how this will work on Android: not every OEM bakes screen-recording into their versions of this OS.